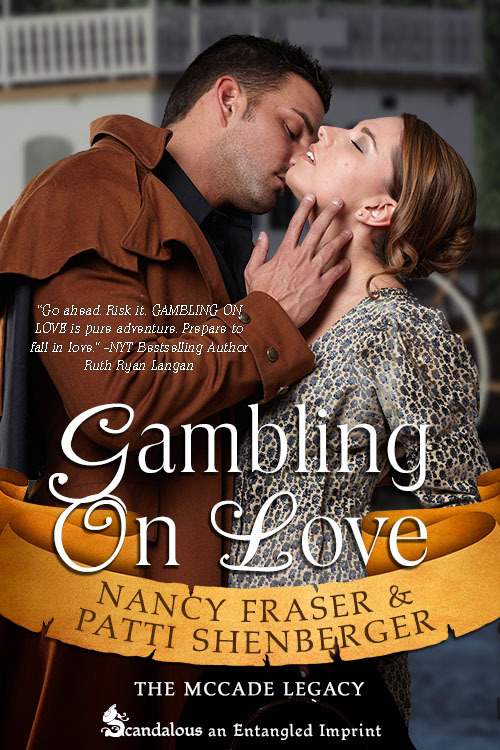 Today, the spotlight is on Nancy Fraser and Pattie Shenberger and their latest book, Gambling on Love, which will be released by Entangled Publishing on May 20. Mississippi after the Civil War isn't easy when you're a willful young lady nor if you're a slave, and Felicity is determined to make their lives better. She devises a plan to move her father's illegally indentured workers North. After conning Jake McCade, the owner of the gambling river boat known as the River Maiden, into helping her, she, disguised as a boy, accompanies her slaves. Everything is going according to plan until Jake gets a little too close and discovers her subterfuge. When her father catches up to them, it’s either marriage or jail for Jake, so they decide to chance the wedding –for propriety’s sake. Will gambling on love be a bust or reap a happily ever after? 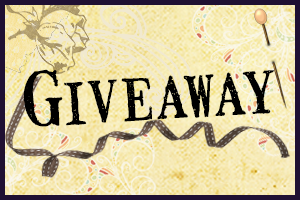 The giveaway is through Rafflecopter. I'm just wondering if there was anyone in your lives who inspired a character in your new book? As these are confirmed application as well as authorized by google group, there will be no protection concerns by installing these applications. You will certainly find countless systems for facebook hack on the net. The particular mode of operation it your software functions with get so that you can deliver teams have absolutely free fifa coin change can be incredibly efficient as well as the particular fifa 16 coins generator might always be provided within a few moments. world's leading Marketing Platform - providing marketing strategy and business development strategy to small and medium businesses worldwide.